Real Madrid believe they can snap up Christian Eriksen for around a fraction of his value this summer, according to AS. The European champions have been coveting the Denmark international for a long time, but have been discouraged by Tottenham's €250 million (£220m/$284m) asking price. 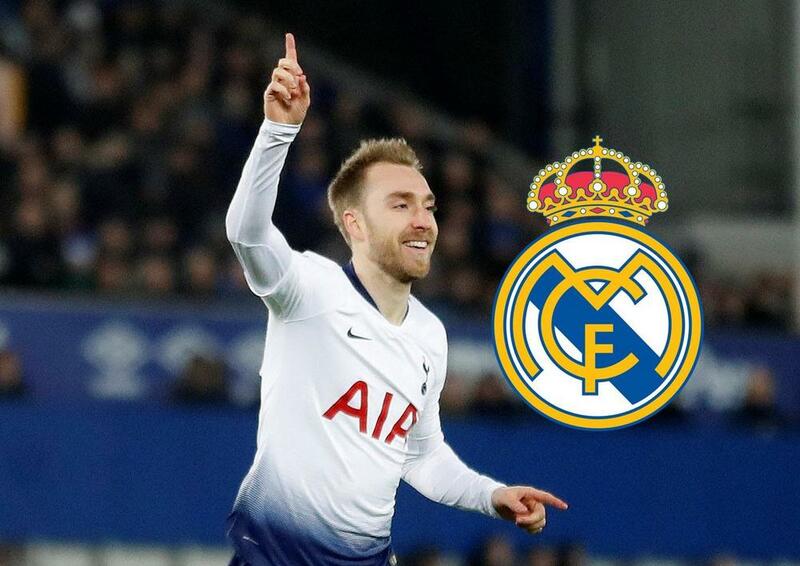 However, with Eriksen's contract expiring in 2020, Madrid believe Spurs will have to lower their expectations as the expiration date gets closer and believe they could wrap up his signing for between €50m (£44m/$57m) and €75m (£66m/$85m).